LOCAL TRADE! We are pleased to offer for your consideration this super clean and well maintained 2008 Chevrolet Trailblazer LS 4WD finished in an original silver frost clear coat exterior over a well kept grey cloth interior. 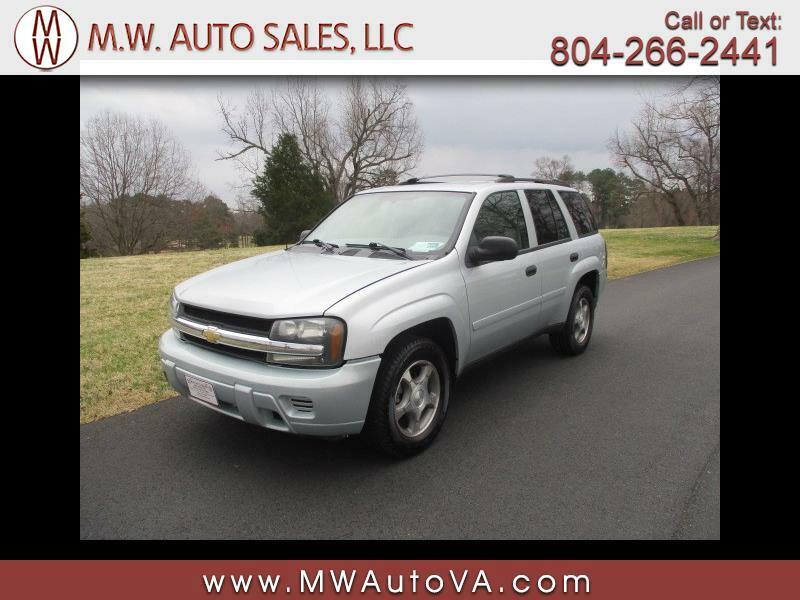 This Trailblazer comes well equipped with a strong running 4.2L inline 6-cylinder engine, power drivers seat, power windows, power locks, power mirrors, cruise control, ice cold air conditioning, and alloy wheels.